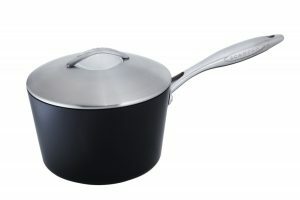 The exclusive design – based on the combination of mat stainless steel with highly polished reliefs, hand-cast, squeeze cast aluminum, ceramic titanium and the optimized non-stick coating – result in absolutely unique useful features. 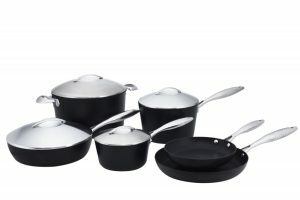 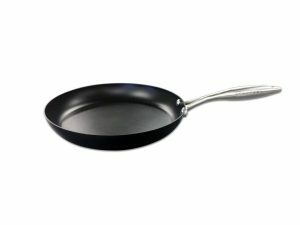 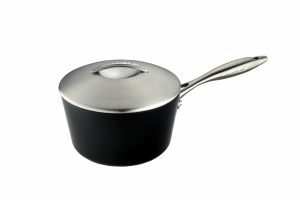 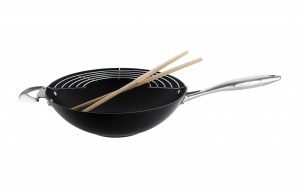 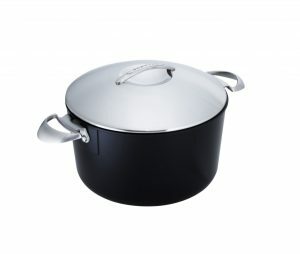 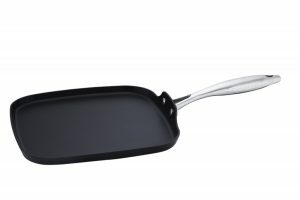 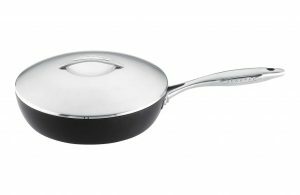 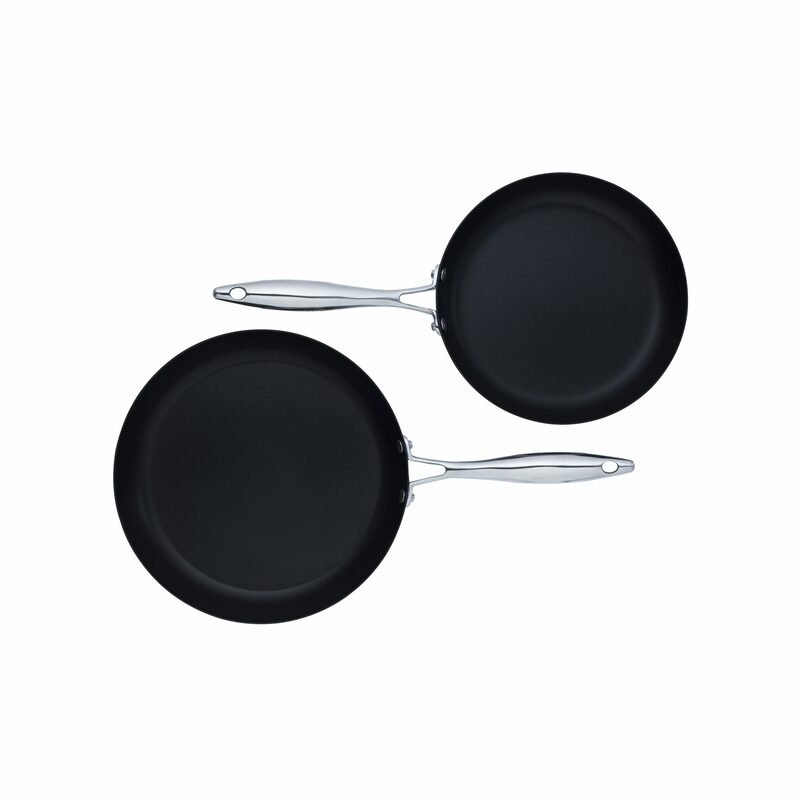 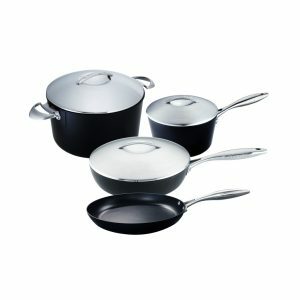 And with their clean, elegant lines SCANPAN Professional provides the inspiration for even better cooking at all times. 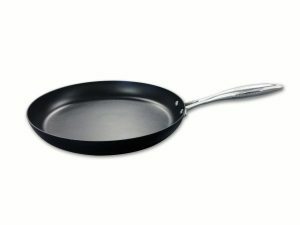 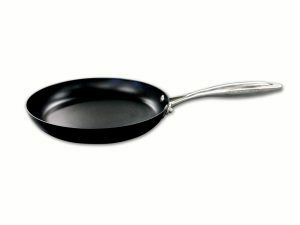 Scientifically researched optimum pan base thickness to heat up quickly, distribute heat evenly and retain heat better than any other pan.